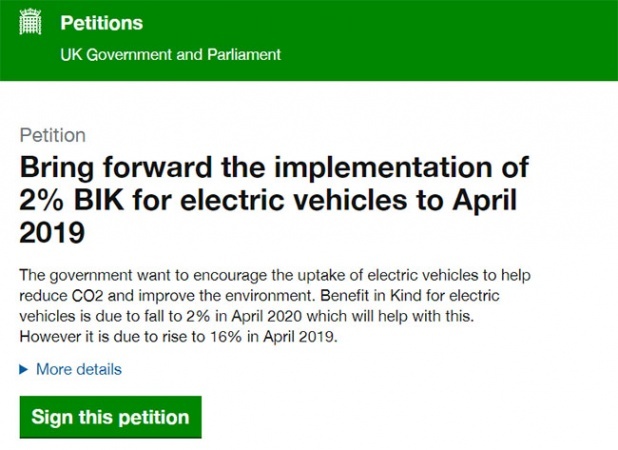 A petition calling for the 2% Benefit-in-Kind (BIK) rate for electric vehicles to be implemented earlier than planned has secured over 1,400 signatures of support within its first couple of weeks. The petition, which has been set up by a member of the public, mirrors the calls made by the BVRLA last month at the association’s Summer Parliamentary Reception, where the association launched its ‘Plug-in Pledge’ and asked parliamentarians to call upon the Government to support the greater uptake in electric and hybrid vehicles through measures such as bringing forward plug-in company car tax incentives now and not in 2020. 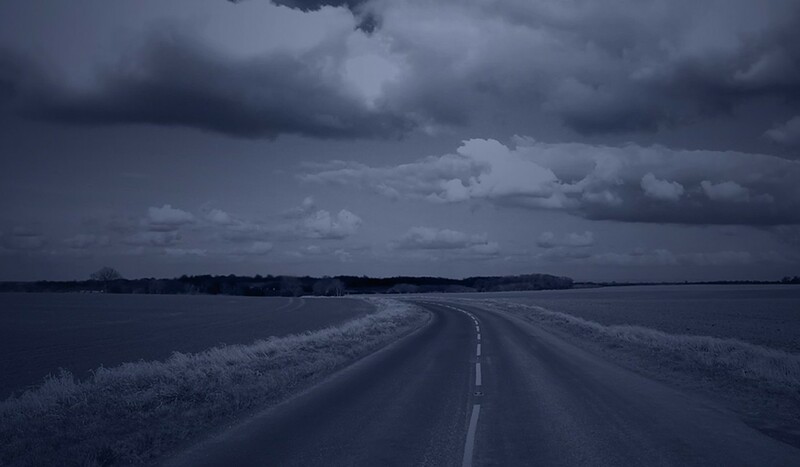 The BVRLA have confirmed that they will continue to campaign for this change through its work leading up to the Chancellor’s budget statement this autumn. The Government’s current plans would see the BIK rate for electric company cars soar to 16% in April 2019 before dropping to 2% the year after, actively disincentivising the take-up of electric vehicles as company cars and contradicting the ambitions set out in Government’s ‘Road to Zero Strategy’ published last month. If the petition reaches 10,000 signatures the Government will issue a public, written response and if it reaches 100,000 it will be considered for a debate in Parliament. Any member of the UK public can sign the petition on the parliament.uk website. The closing date for signatures is 31 January 2019.